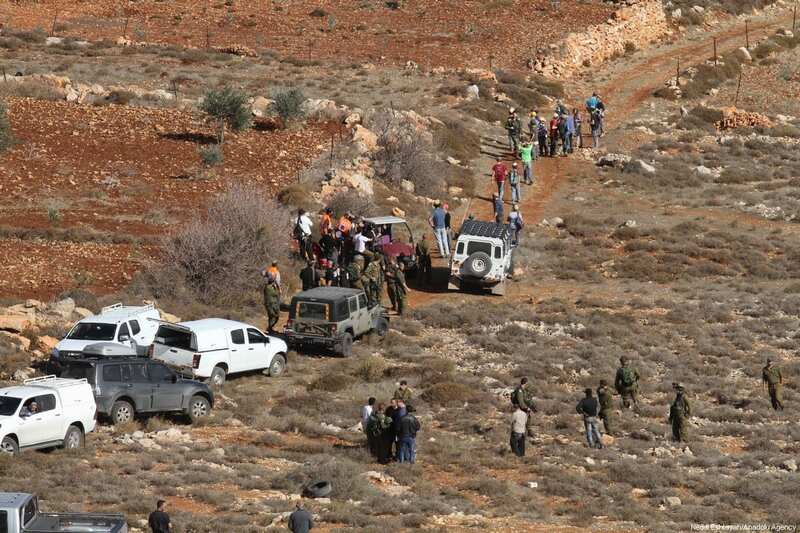 A Palestinian farmer was shot dead by Israeli settlers today while he was working on his land near the village of Qusra, to the south of Nablus in the northern occupied West Bank, according to local sources. 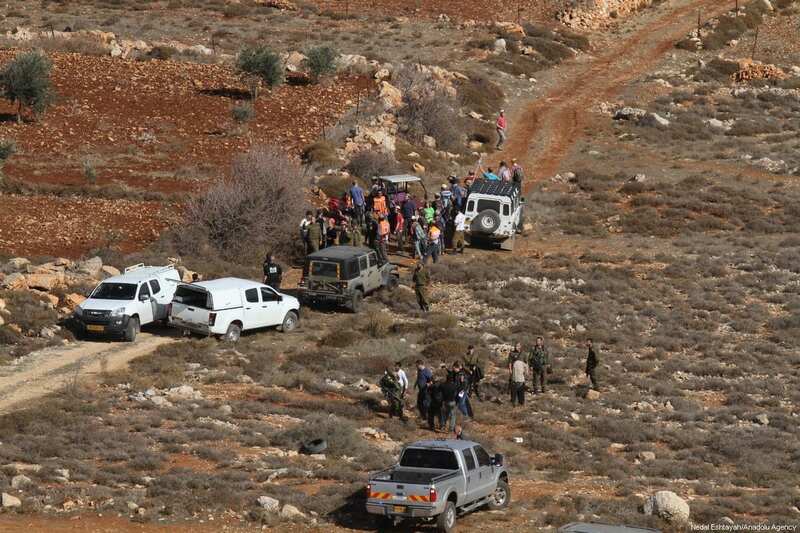 An official who monitors settlement activity in the northern West Bank told Ma’an that Israeli settlers from the illegal Yash Kod settlement outpost raided Palestinian land near Qusra and attacked a farmer, Mahmoud Ahmad Zaal Odeh, 48, as he was working the land. 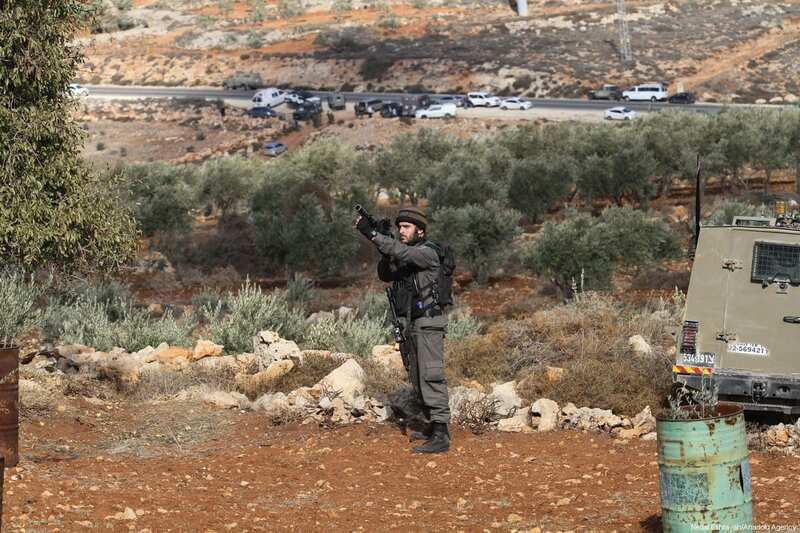 According to locals, Odeh attempted to prevent the settlers from entering his land, at which point the settlers opened fire on him, shooting him in the chest. 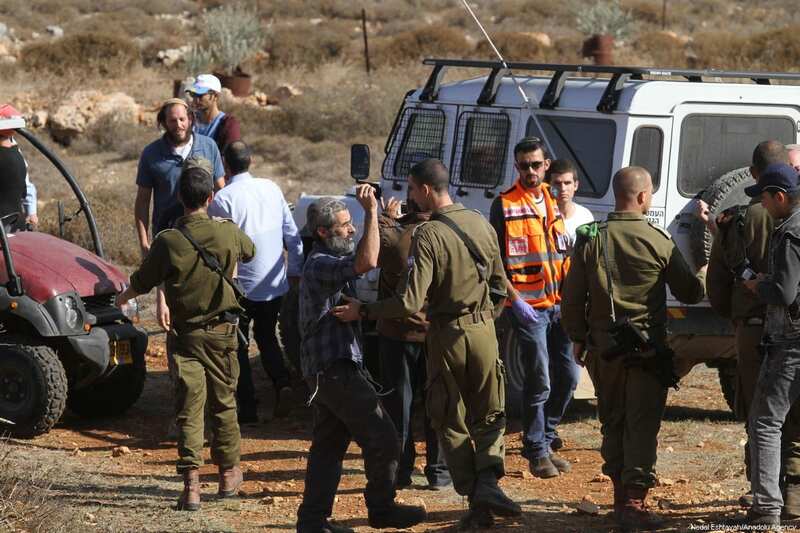 He succumbed to his wounds a short time after. 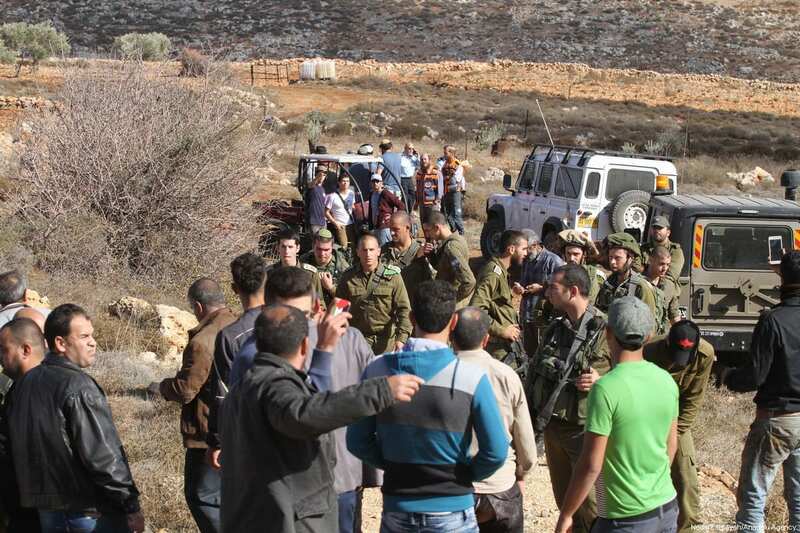 Another Palestinian identified as Fayez Fathi Hasan, 47, was injured in the leg by the settlers’ fire. 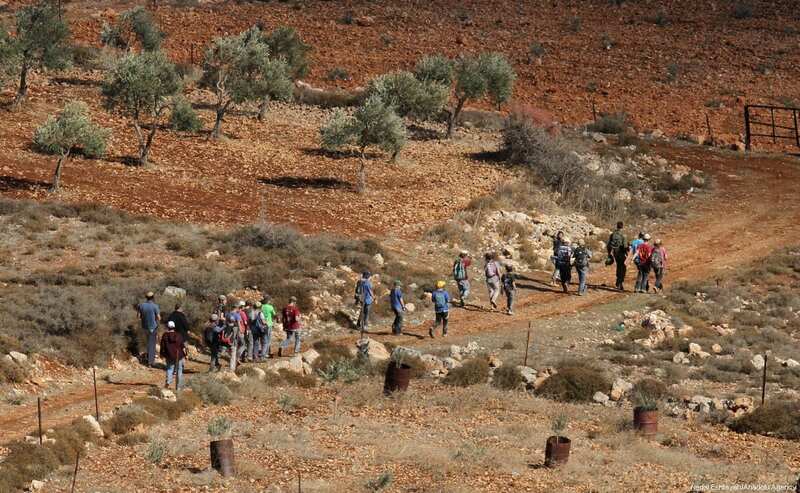 Locals told Ma’an that Israeli forces detained Odeh’s son and took him to the Huwwara military base nearby, and have not yet returned Odeh’s body to his family. 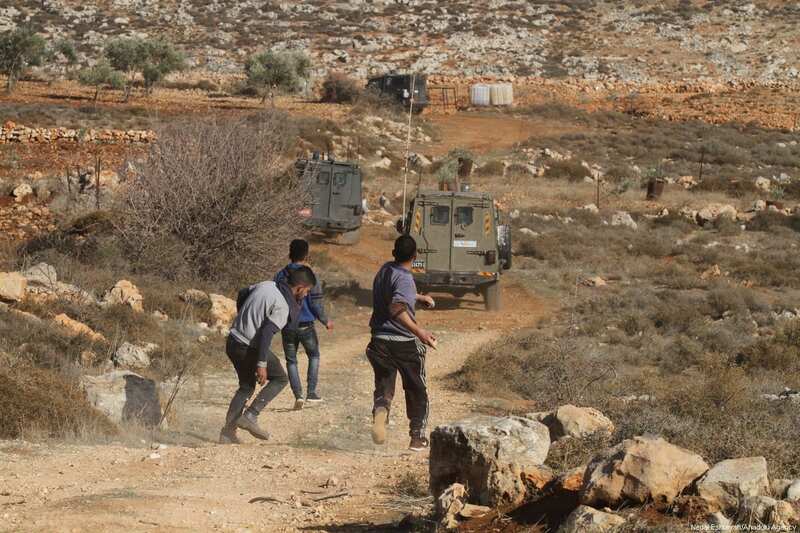 Shortly after the deadly attack, Israeli forces raided and surrounded the village to protect the settlers, preventing all Palestinian movement in the area. 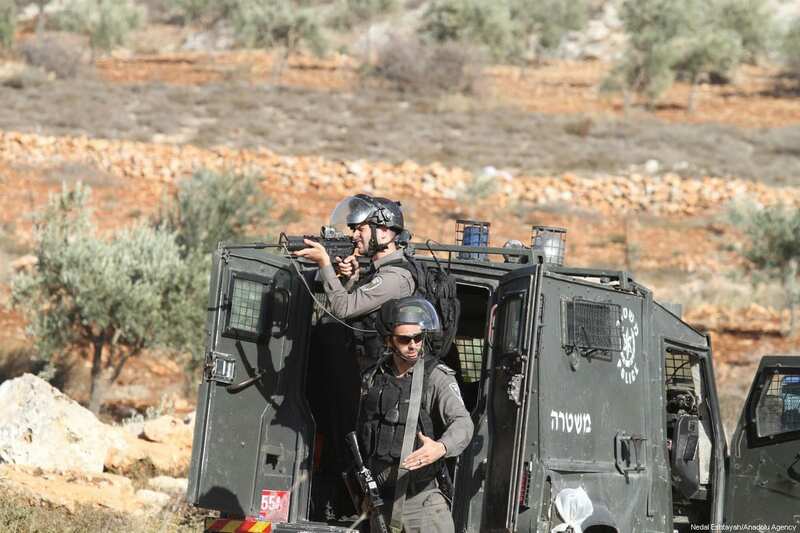 An Israeli army spokesperson said the “incident” will be investigated by the army. 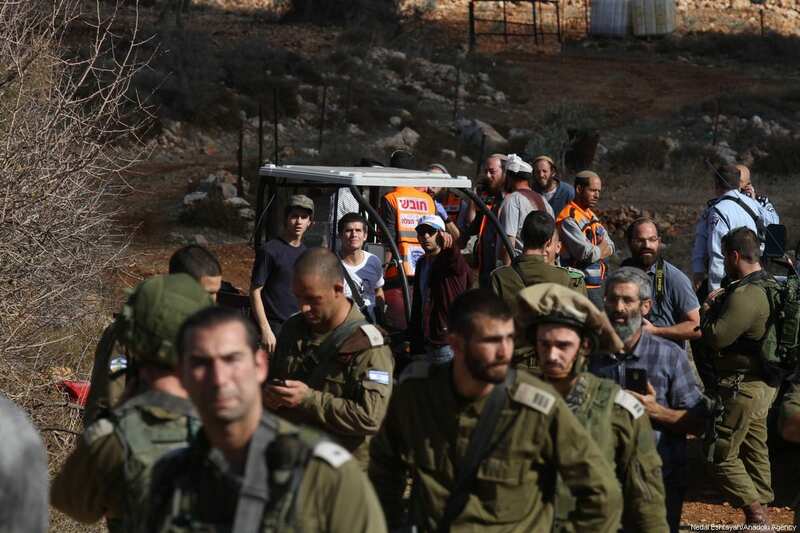 Upwards of 600,000 Israeli settlers reside in occupied Palestinian territories in violation of international law. 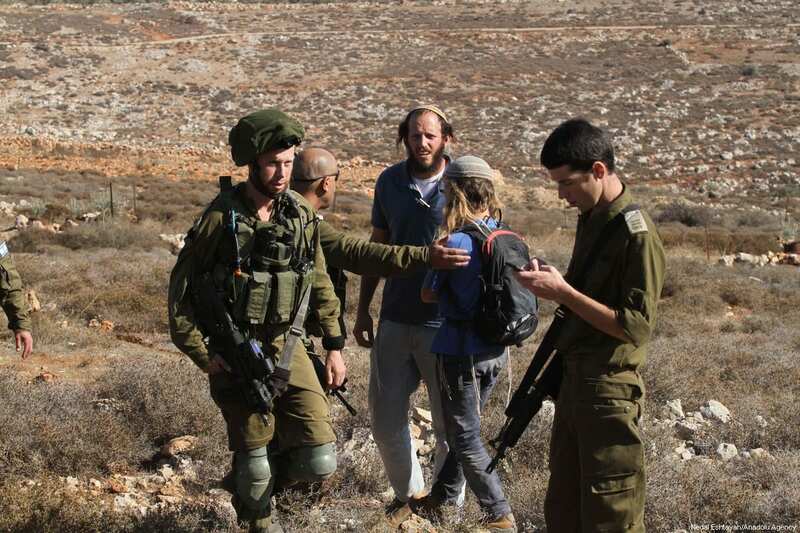 The international community has repeatedly called their presence the main impediment to potential peace in the region. 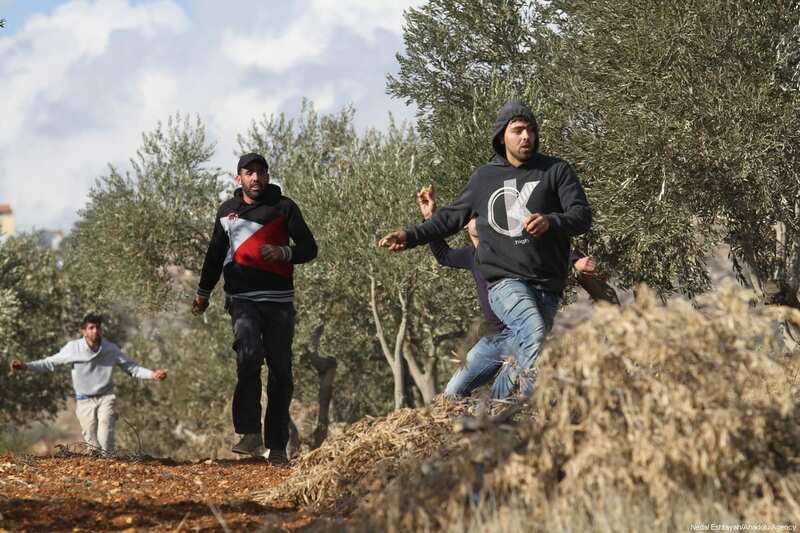 The UN reported in August that after a three-year decline of settler attacks on Palestinians, the first half of 2017 showed a major increase in such attacks, with 89 incidents being documented so far this year, representing an 88 per cent increase compared to 2016. 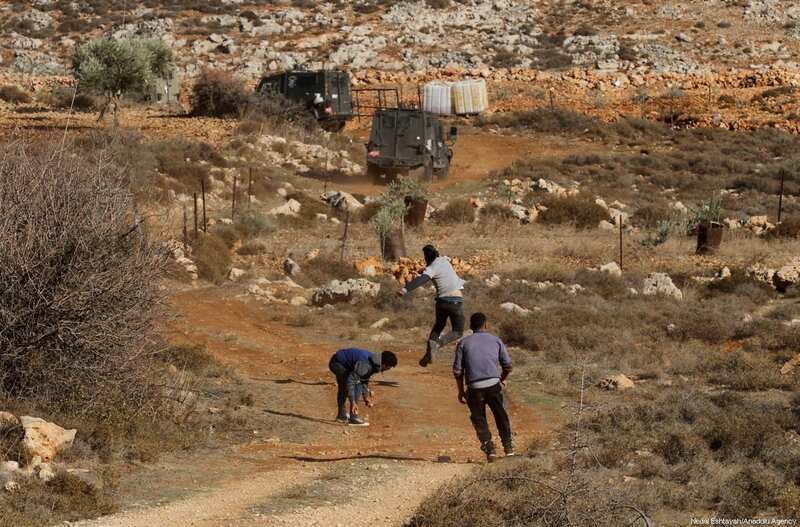 The attacks have led to the deaths of three Palestinians. 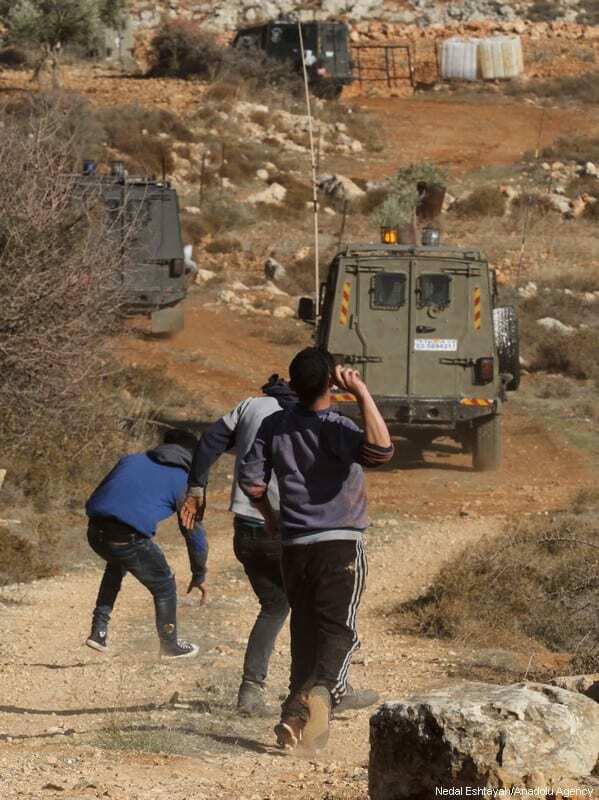 Palestinian activists and rights groups have long accused Israel of fostering a “culture of impunity” for Israeli settlers and soldiers committing violent acts against Palestinians. 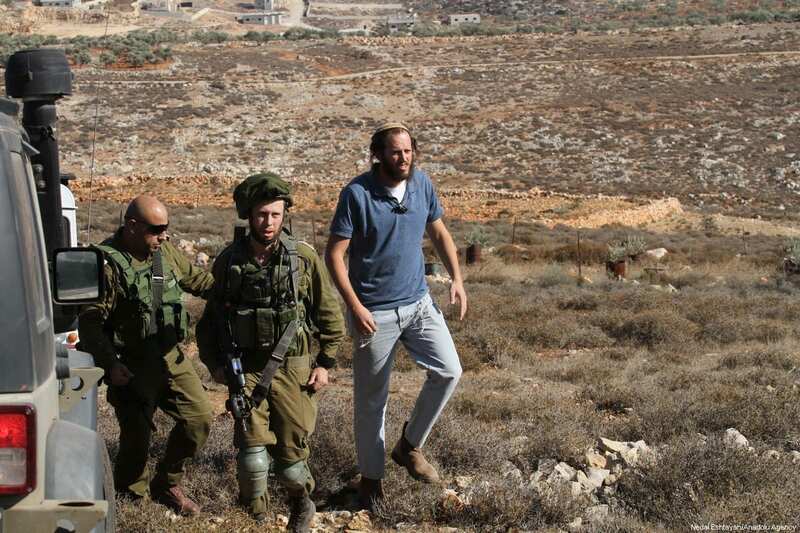 Israeli authorities served indictments in only 8.2 per cent of cases of Israeli settlers committing anti-Palestinian crimes in the occupied West Bank in the past three years, according to Israeli NGO Yesh Din.